It’s that time of year again. We’ve had the random promos of people atop ladders, and now it’s time for six of the best to re-learn how to climb up a ladder and grab a briefcase. 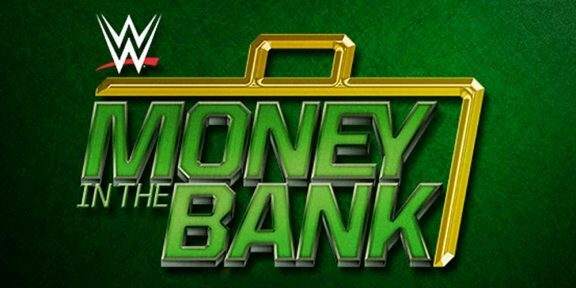 This Sunday is Money In The Bank time! As of Friday evening, WWE had announced four different matches for the pre-show – so don’t be surprised if any of these are shifted up to the main show or dropped entirely. But since they’ve been announced… we may as well give our picks! After losing the United States title a few weeks ago at Extreme Rules, Kalisto makes it… onto the pre-show here, for a pretty meaningless tag-team affair. The Lucha Dragons were forgotten about during Kalisto’s singles run, and since he lost the belt, not much has changed! The Dudleys’ last outing on “pay-per-view” came at Extreme Rules, as Big Cass made short work of them in a promo-come-attack segment, and I can see WWE using the Dragons to get the Dudleys some heat back. Prediction: Dudley Boyz. One of the forgotten WrestleMania call-ups, Apollo Crews has floundered badly on the main roster. Sheamus, since the break-up of the League of Nations, has gone down a similar path, but at least he’s had the excuse of a movie to promote for his disappearance. I’m tempted to go for Crews here, as WWE surely are looking to make a new squad of stars after the split. 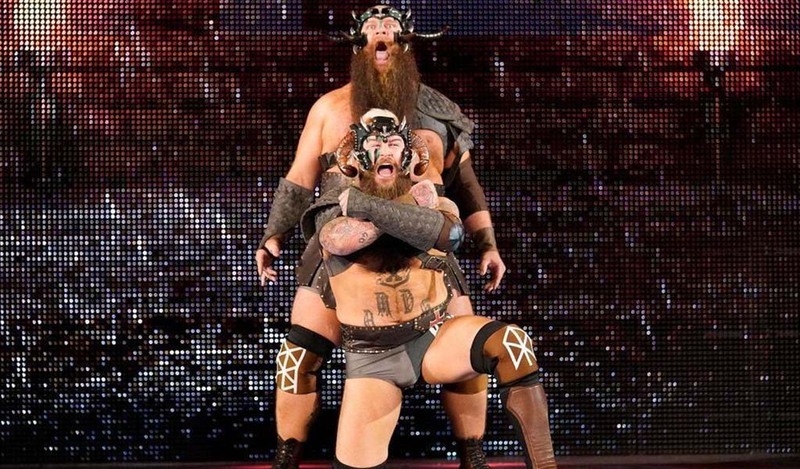 Then again, it’s a sign of how far Sheamus has fallen – from winning last year’s Money in the Bank… to this! Prediction: Apollo Crews. Seriously?! After a couple of matches on the pre-shows, with the storyline well and truly wrapped-up, they’re back? Although he’s edged out Ziggler, Baron Corbin’s NXT call-up has gone so well, he ended up on their UK tour this week, so you can tell he’s largely remained an afterthought. After next month’s split, it’d be hard to see Corbin not get a better push, and for that reason I can see him going over Dolph for much the same reason that I’m picking Crews on the pre-show – to “create a star”. Prediction: Baron Corbin. After missing out on WrestleMania for that innocuous incident at Daniel Bryan’s retirement ceremony, Titus O’Neil has learned that holding back Vince McMahon has earned him a delayed shot at the US title. Sadly, he’s the first one to get a crack at Rusev following his flattening of Kalisto (who doesn’t even make the main show card this time around!). No matter how much Titus O’Neil gets pushed for his outside-of-wrestling stuff, the celebrity dad of the year isn’t going to be adding to his trophy cabinet on Sunday. Prediction: Rusev. By the time Sunday rolls around, the New Day will have held the tag titles for over 300 days – but since WrestleMania they have badly run out of steam. Had Enzo Amore not been injured, I really feel that Enzo and Cass would have been at the forefront of the division, whilst Club members Gallows and Anderson are an obvious addition to the title scene. That being said, there is no clear storyline here – it’s not like we’ve had a main set of challengers with two other teams piling on. So I’m going for the New Day to retain and enter the new brand split as the team. Prediction: The New Day. So, last month, we had Dana Brooke come out as a fake Ric Flair and distract Natalya for long enough to cost her a win. Now, we’re already teasing a split in the Charlotte/Dana partnership. Typical rush-job booking. 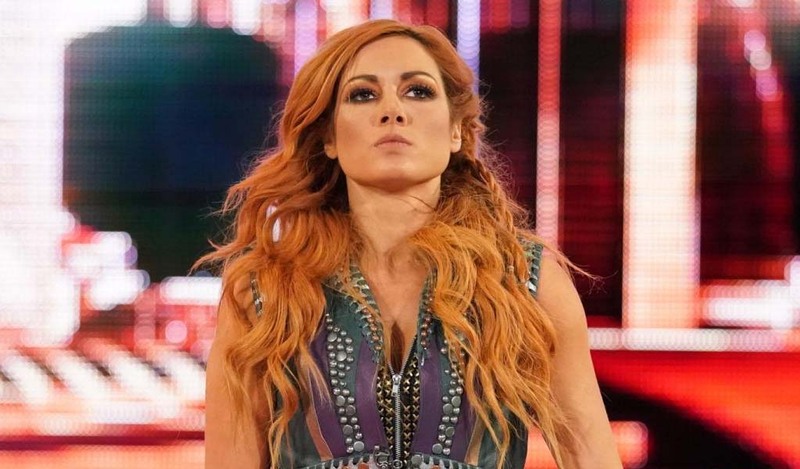 At least it’s nice to see Becky back in anything resembling a storyline, and given what happened on Raw with the teased split, I can see Natalya and Becky get the win as the focus conveniently shifts away from the women’s title. Prediction: Becky and Natalya. Admit it, when AJ signed with WWE, this was one of the big matches you wanted to see. One of the top faces of the indy scene in the last decade, versus the face of WWE from the past decade. AJ’s not exactly been on a winning run, losing to Roman Reigns in his two title shots, and failed to make the Money in the Bank ladder match. Then again, WWE’s been flagging this up to no end, and that usually tips their hand. As much as we criticise WWE booking, they’re not stupid enough to call someone out for losing the big matches and then have them lose once more. 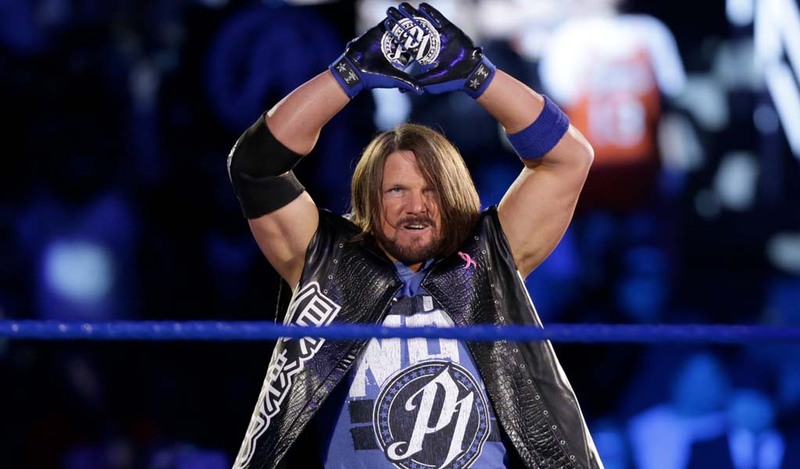 Prediction: AJ Styles. This is an interesting pick, especially with the brand split coming up. There’s still unanswered questions over what’s going on with the world titles – will Raw and SmackDown have separate world champions, like in 2002, or will it revert to the NWA-style format and have a “travelling” champion floating across the two shows? 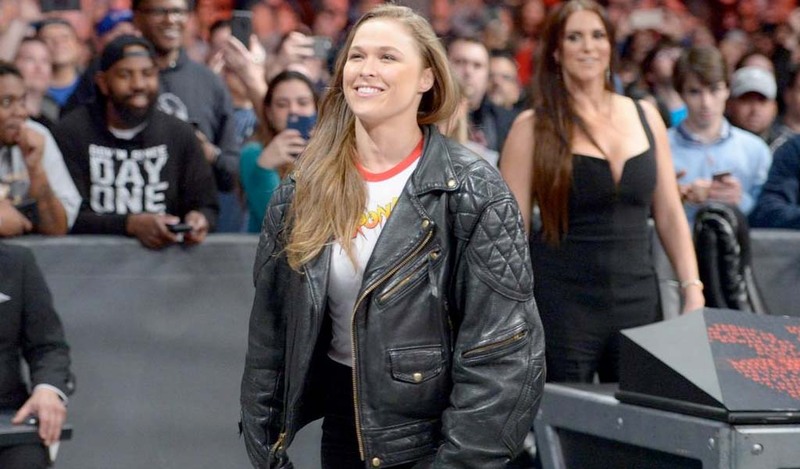 Nevertheless, this is probably not the year for WWE to take a gamble on a winner and hope they grow into the role of champion – nor go for such a safe bet that they’re virtually guaranteed the title when they cash in. So in my eyes, that limits us to Kevin Owens or Dean Ambrose, and with Ambrose already having had a tilt at the title this year, I’m going for the other option. Prediction: Kevin Owens. 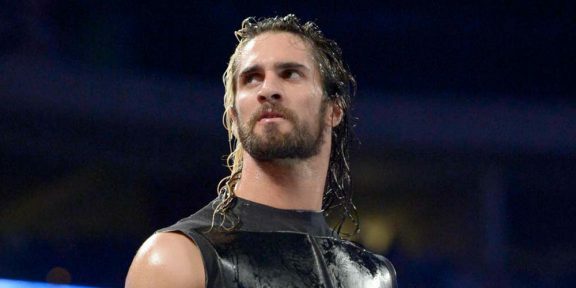 I’m curious over the whole Seth Rollins comeback – especially with the documentary they made over his recovery, why is WWE insisting on locking in in as a heel, and not even toying with a brief babyface run? The stars have been aligned for a while, but for whatever reason, WWE is staying stubborn with their casting. For much the same reason I went with the New Day, WWE is not about to switch their champion as they go into the “true” new era, but I can’t see Seth losing his first televised match back… so here’s to a cheap DQ finish and a teased cash-in! 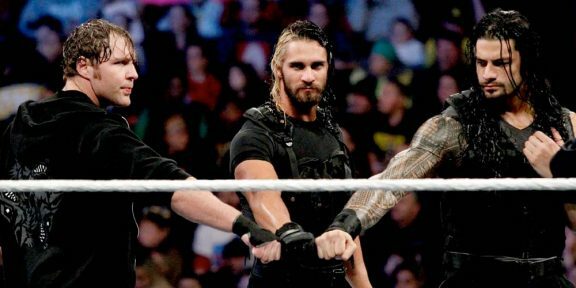 Prediction: Seth Rollins by disqualification. Reproduced from BackBodyDrop.com, where we’re currently running through PROGRESS Wrestling shows in our #BACKFILL series, along with reports and commentaries on the latest from WWE, New Japan and the best of independent wrestling – check us out!